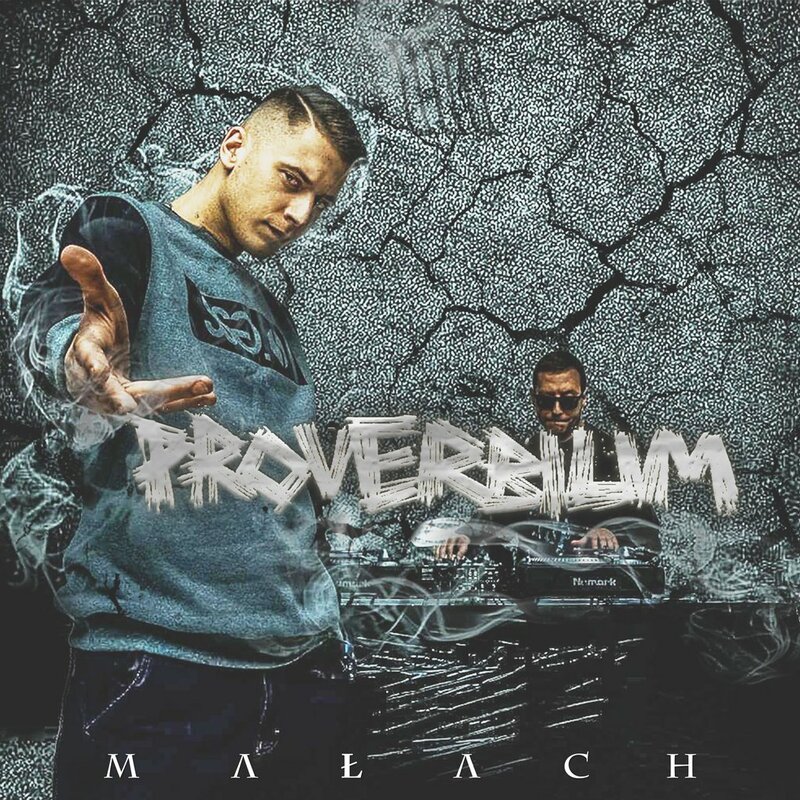 "Proverbium" will be a great treat for those who love street flavor and sincere approach of Małach. This album features quite a few music experiments and lyrical emotions, which makes the whole project sound very serious. Małach has made progress both in terms of music and lyrics. A new chapter in his private life lifts his verses to another level - a lot of different values constitute a vital theme here, the message is thought-provoking and elevating. Guest appearances are made by: Rufuz, Zbuk, Hice, Hinol PW, Jano PW, Rest and Kafar from the Dioxon37 crew. Music: Małach, Falme, PSR, Szczur, Lem and Gibbs, just to name a few.